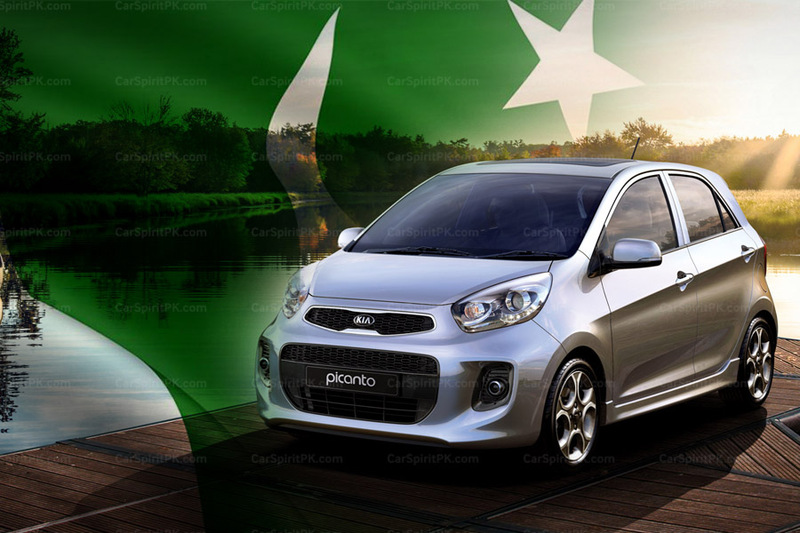 Thus far more than 12 automakers have announced to collaborate with different companies in Pakistan, under the Greenfield as well as Brownfield investment categories. These automobile companies have collectively made an investment of more than $800 million in our country. Most of the newcomers are targeting the commercial vehicle sector, which is quite obvious due to CPEC related activities, as the demand of commercial vehicles in our market has increased like never before. The primary goal of the auto policy was to break the monopoly of 3 Japanese players in the market, create competition between players, shorten the delivery period, eliminate own/ premium, bring down car prices and improve the quality of products offered to the customers. 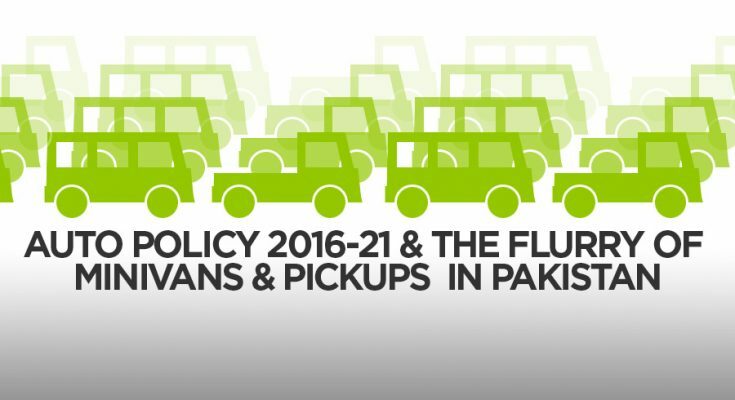 So far however, the bulk of what has been introduced is either in the form of commercial pickups or minivans. 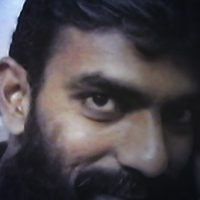 Newcomers including Master Motors has introduced Changan Karvaan minivan and M9 pickup, Regal Automobiles (Prince) has launched DFSK C37 van, K07 minivan and K01 pickup, JW Forland has introduced a range of light & medium range commercials pickups and Khalid Mushtaq Motors is in process of introducing KYC branded KY10 pickup and V5 minivan. 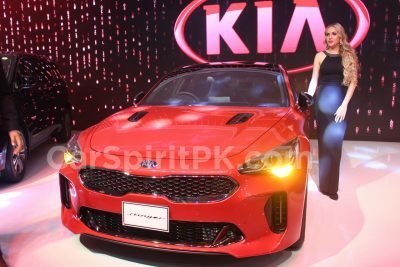 Also during this year, Ghandhara has introduced the JAC X200 pickup, Dewan launched the Daehan Shehzore, Kia has launched the Frontier pickup while Hyundai is also in process of launching the H100 1-ton pickup in Pakistan. 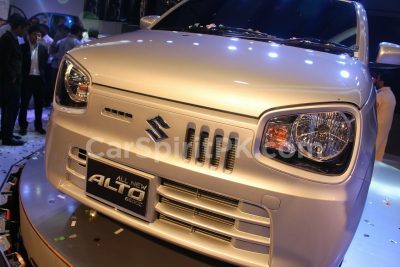 Furthermore, few more newcomers including Pak-China Motors, Sazgar Automobiles, Topsun Motors and United Motors will introduce their range of pickups and minivans in Pakistan. Ever since the Auto Policy 2016-21 was announced, United Bravo is the only passenger car launched by a new entrant that is targeted towards mass market buyers. The company will also introduce the 1000cc Panjnad pickup in our market quite soon. While it is encouraging to see a collective investment of more than $800 million in our country, the sad part is that no automaker is showing its intent to compete against the 3 Japanese players. 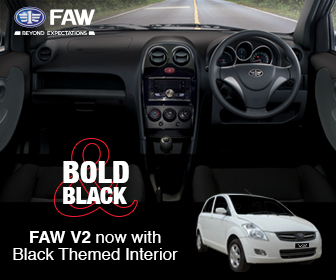 We are yet to see a quality sedan or hatchback that actually targets the existing hot sellers of our market. 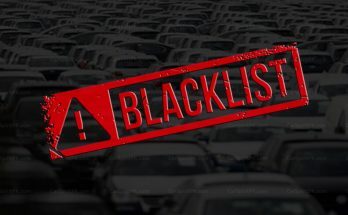 The consumers at large, still suffers from poor quality products, they still have to wait for several months to get deliveries, there is still an uncontrolled increase in car prices and the menace of premium still exists in the market. People still have no choices available in the market and are helpless to go for a certain product that has an unrivaled presence in the market. 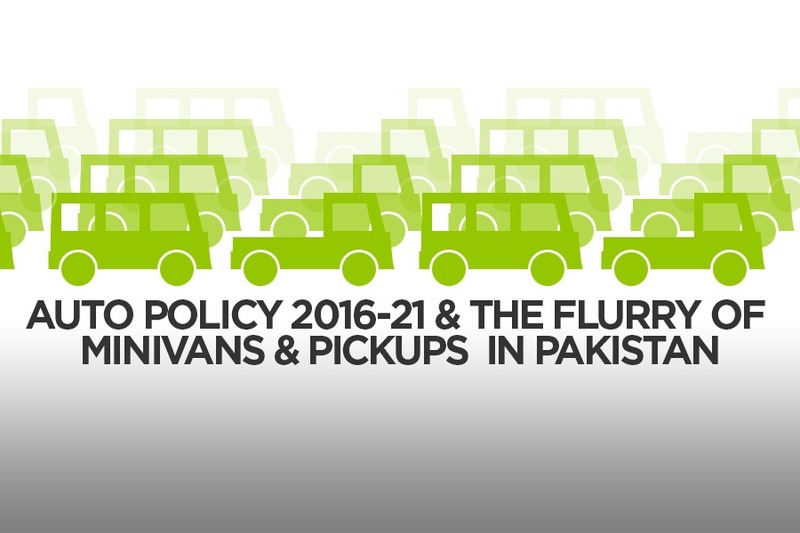 Almost 3 years since it was announced, the Auto Policy perhaps has achieved partial results. 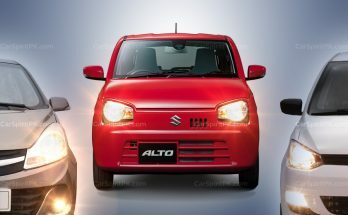 It may have been able to attract newcomers to invest in the country, but it’s still unable to create any sort of competition in the market and especially failed to shake the dominance of Toyota, Suzuki and Honda.